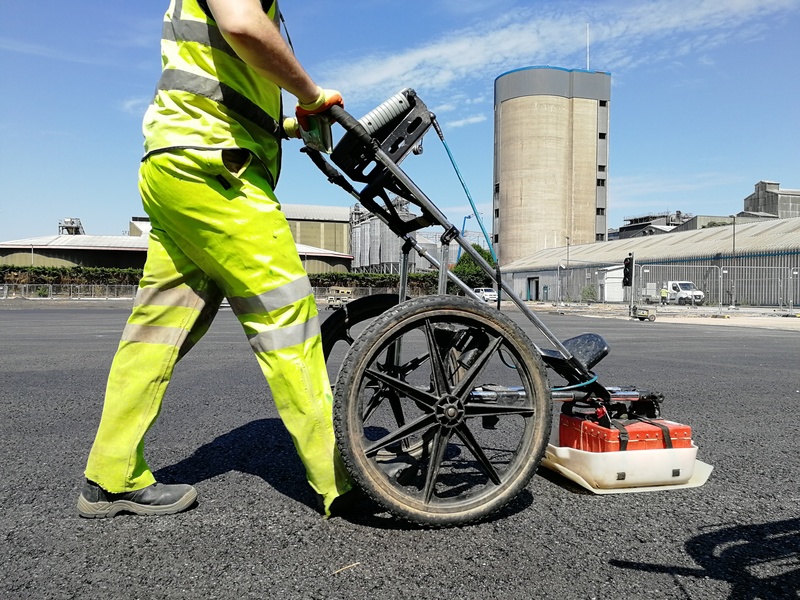 LandScope provides an integrated geophysical survey service with emphasis on campaign design so that your project benefits from an appropriate technical approach. Multi-sensor data sets can be compared, manipulated and 3D visualised during the post-processing stage to ensure that maximum value is derived from your data. 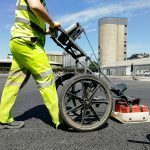 We specialise in the majority of geophysical survey techniques including resistivity, magnetics, ground penetrating radar (GPR), micro-gravity and electro-magnetics. 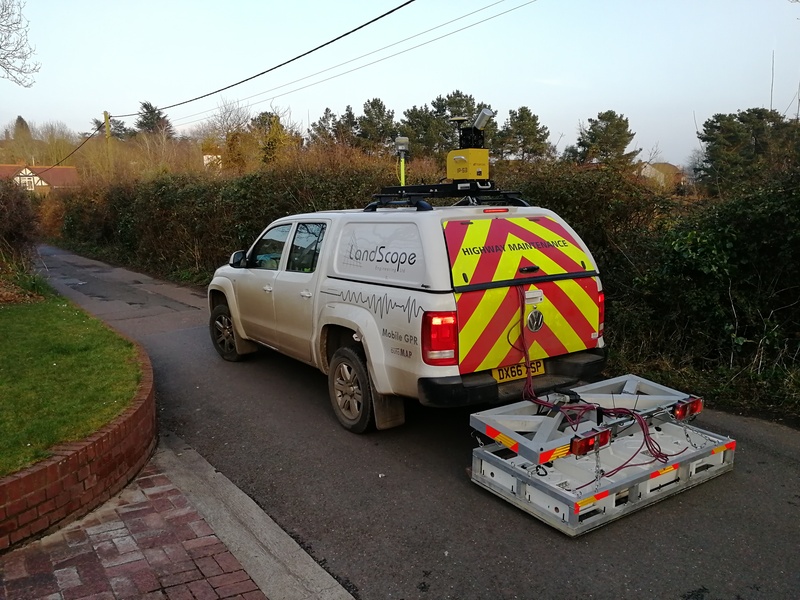 Whereas traditional geophysical surveys have relied on time consuming gridding and manual referencing, our emphasis on the integration of real-time positioning to geophysical acquisition allows LandScope to acquire accurately geo-referenced data within a greatly reduced timeframe. In addition to this LandScope has been at the forefront of further increasing efficiency by introducing an integrated navigation and acquisition system. 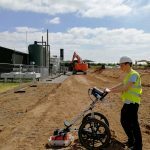 This enables multiple sensors to record coordinated data simultaneously, dramatically reducing time spent in the field. 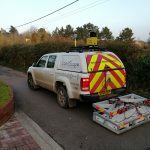 Most recently, we have made the addition of Mobile Radar to our service portfolio – allowing for the rapid and efficient acquisition of multiple frequency GPR data over large survey areas. 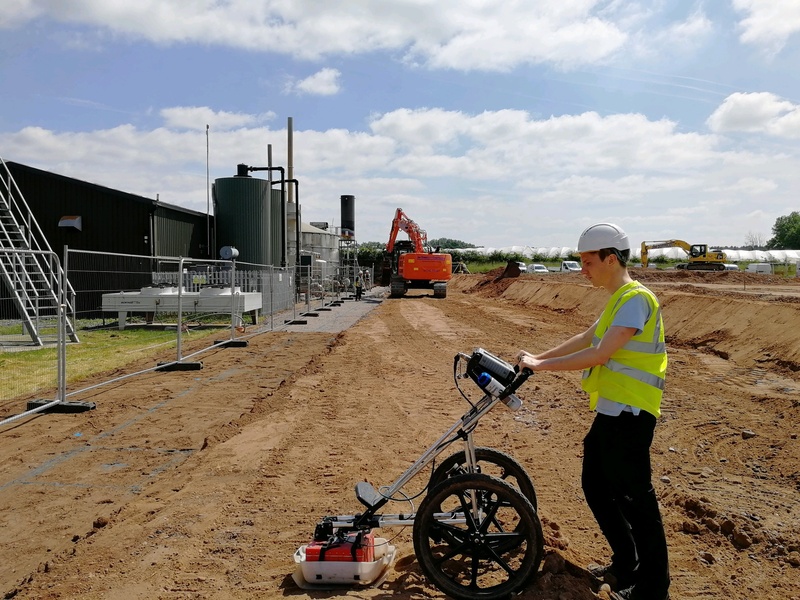 LandScope selects geophysical survey methods based on the physical properties of the target and its potential contrast with other subsurface materials. 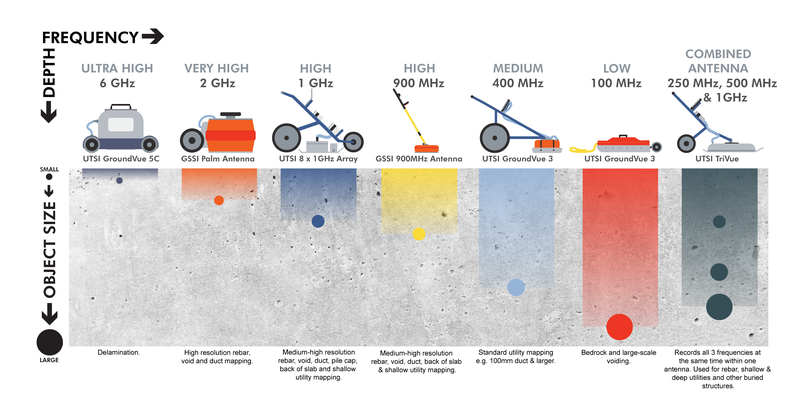 Suitable geophysical methods are then deployed in order to exploit variations in physical properties in order to locate and position the desired target.